We survived Black Friday, the craziness of that day was over! But the holiday is far from over. Tomorrow we’ll run head first into Cyber Monday. For those of you NBA heads that like a good deal, it’s another great savings event to look forward to and if history repeats itself it should be bigger than Black Friday was. Here are some of the promo codes you can use for your favorite NBA gear from some of the biggest names in the game: NBAStore.com, Fanatics, and more. All the following Cyber Monday offers start and end at Midnight EST. 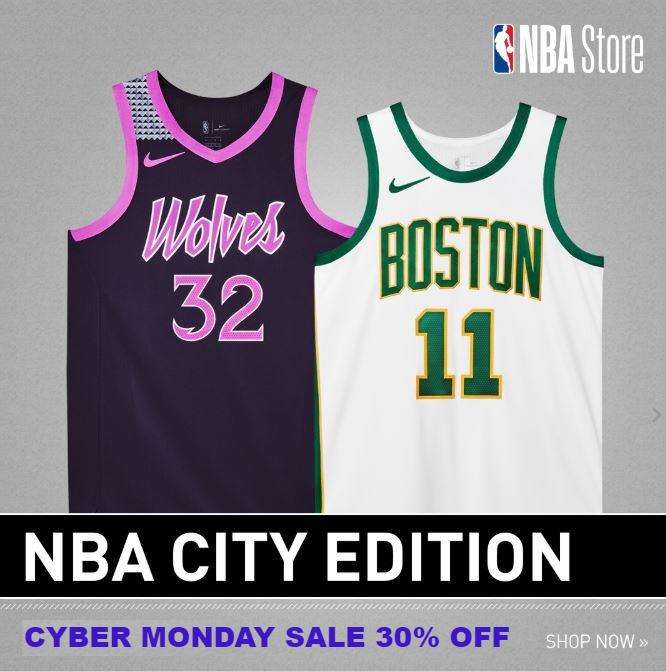 The NBAStore.com will give you 30% off on Cyber Monday. In addition to all the dope gear, you can get some steals on the site right now offering great pricing on some nice quality items including t-shirts, hoodies, backpacks, drinkware, scarf and glove sets and more. Prices are currently up to 40% off, but they jumped up to 50% Off on Friday 11/23. Cyber Monday Sale – 30% Off All Orders. You can use the code SLAMDUNK or click the image NBAStore.com image to get your 30% discount. 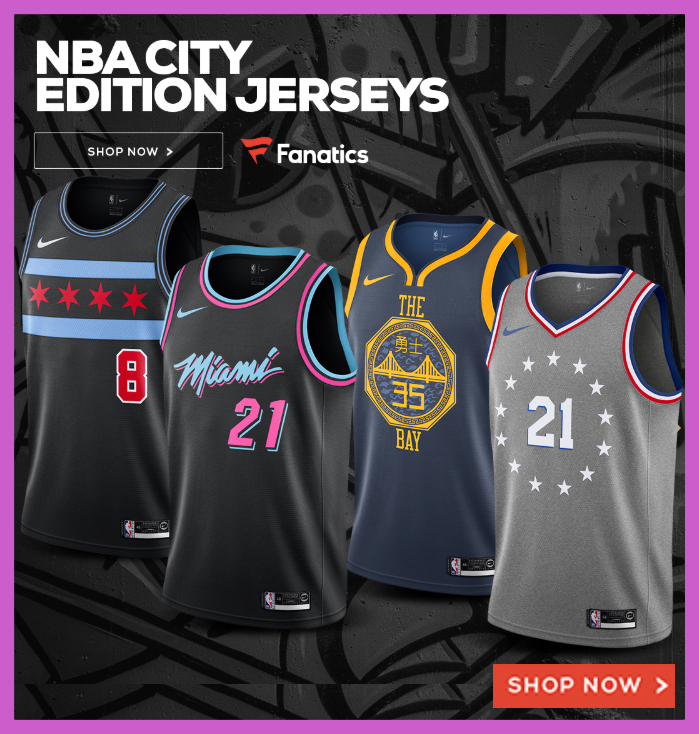 Fanatics is an one of the largest, if not the largest, online retailer of official, licensed sportswear, gear, uniforms, equipment, and other professional sports merchandise. 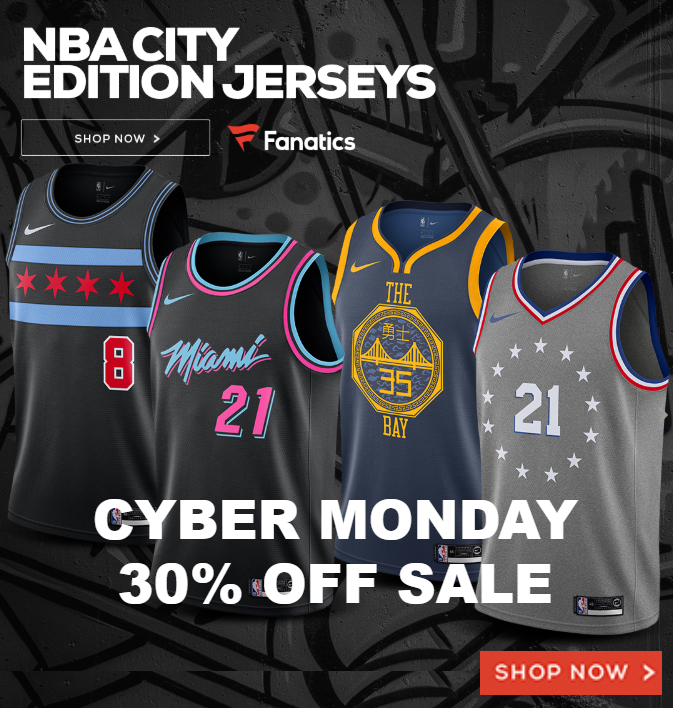 For Cyber Monday, the company will give you 30% OFF on Fanatics.com. Checkout with code MONDAY. Start shopping at Fanatics here. Aside from the above Cyber Monday offers above, both NBA merchandise sites have other holiday promotions that are already heavily discounted. Most of these products will be marked down 40% off starting. Like most bargains you have to do a little searching, but you might be able to find a steal on some great items like hoodies, quarter zip jackets, blankets, scarves, golf gifts, t-shirts, hats, and more. 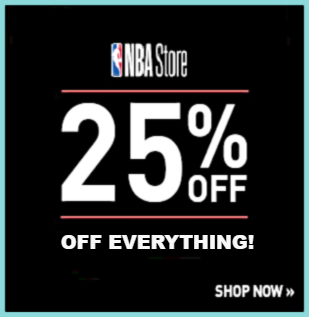 It’s the holidays, so use these official promotional codes and discounts for your 2018 Black Friday & Cyber Monday deals at the NBA’s official store and their official partners. Thanks for your great stuff. I have good coupon experience and found more latest coupons on Dealhack. Add these coupons here which are helpful to all.